When you need window treatments, window blinds, or all around window accessory service, our certified experts are here for you. As a Hunter Douglas Showcase Centurion dealer, we carry top of the line Hunter Douglas blinds, shades, and treatments. Specializing in custom blinds for customers looking for unique and specialized treatments, we cater to those looking for new installations to spruce up their home. Contact us today by phone or our website and let our family owned window treatment professionals help you today! 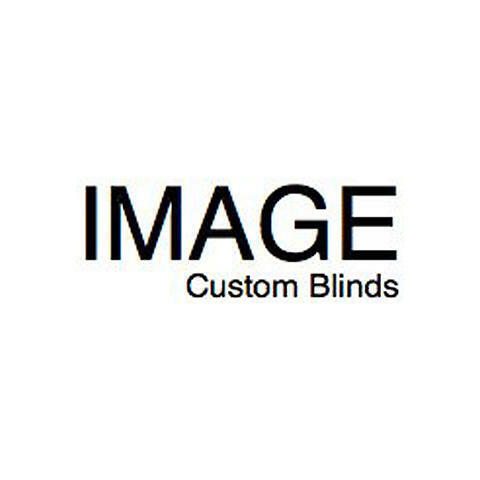 Currently there are no reviews for ' Image Custom Blinds '. The Blind Spot Custom Window Fashions Inc.